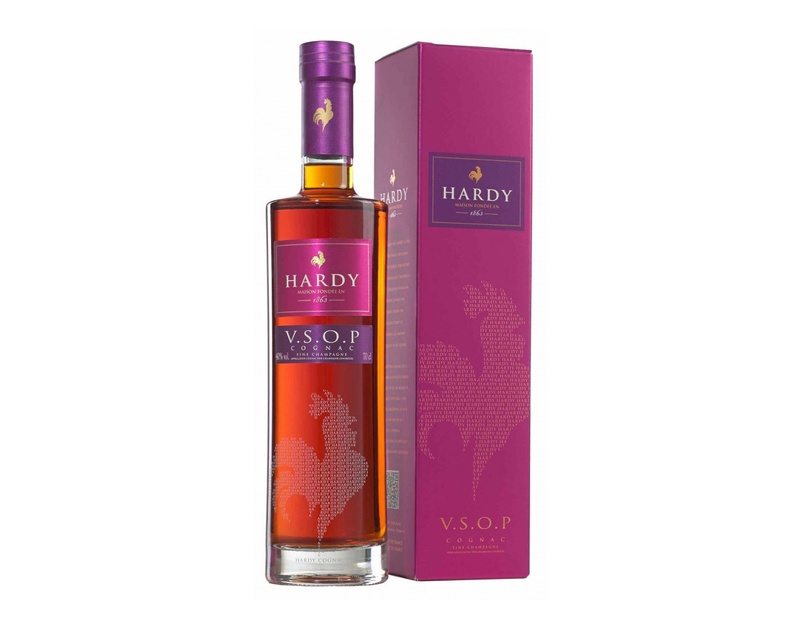 Although it hails from France, people have discovered in recent years that cognac pairs extremely well with Chinese cuisine. 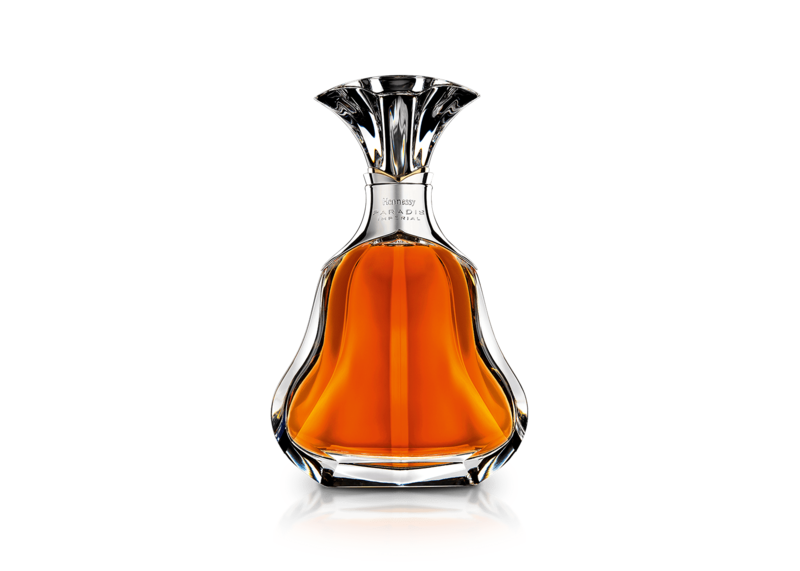 Even Maurice Hennessy, the eighth generation of the Hennessy family has mentioned that he enjoys having cognac with it. “The best is still Chinese food,” he said in an interview. If even a member of the Hennessy family affirms it, who are we to dispute? 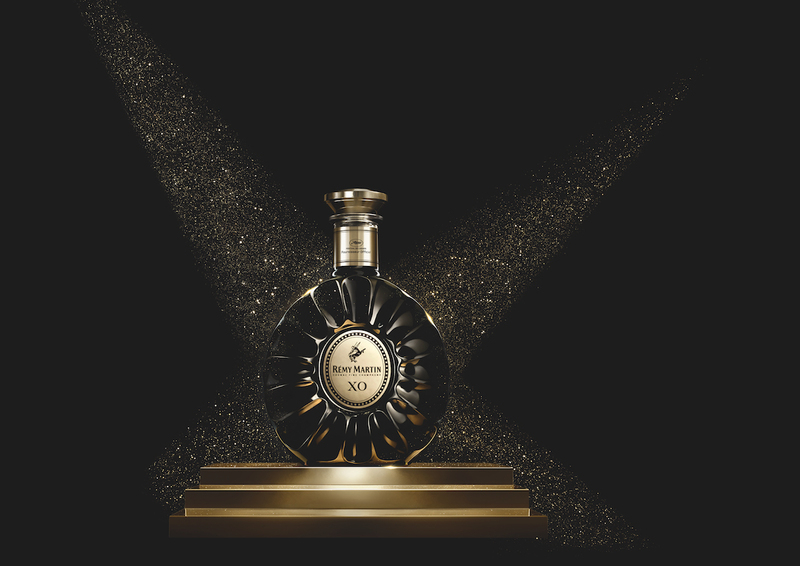 That is why we’re recommending you to get some cognacs for CNY this year. 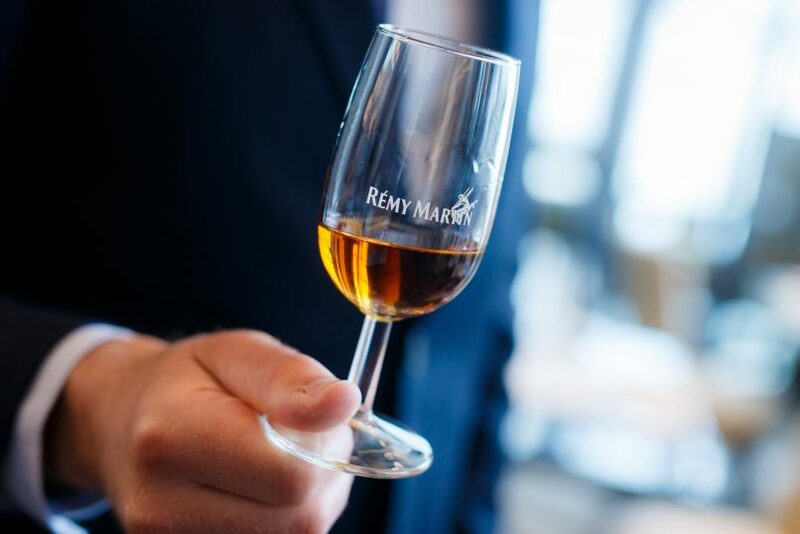 While the makers of cognac would have never dreamt of pairing the expensive spirit with Chinese cuisine a century ago, China is now one of the biggest consumers of cognac. If you’re unable to fathom how it could go so well with the likes of wok hei and XO sauce, allow us to elucidate. 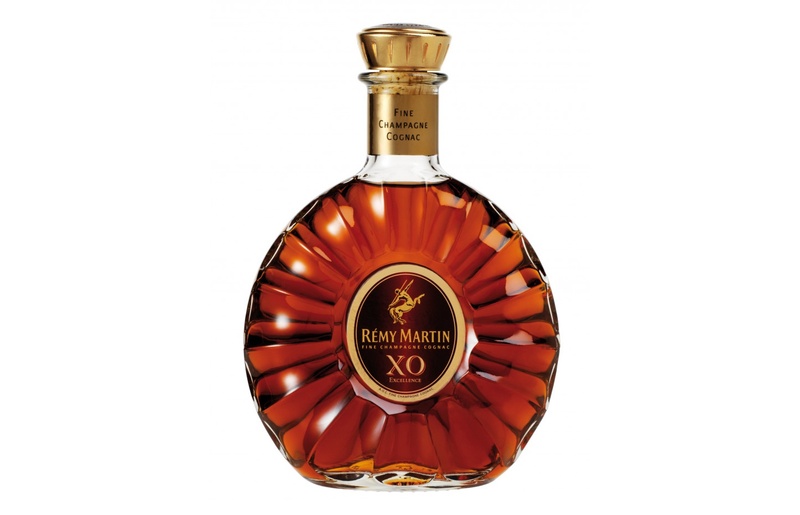 Cognac has an extremely smooth and complex flavour, which complements the bold flavours of most styles of Chinese cuisine. It is precisely in the same vein of pairing a bold red wine with heavier tasting food. Also — while this might get some people off — you can try pouring some cognac into your double boiled soup. The flavours will be amplified and given a depth like none other. Next, we move on to pairing the different types of cognac with your Chinese food. V.S. and V.S.O.P. 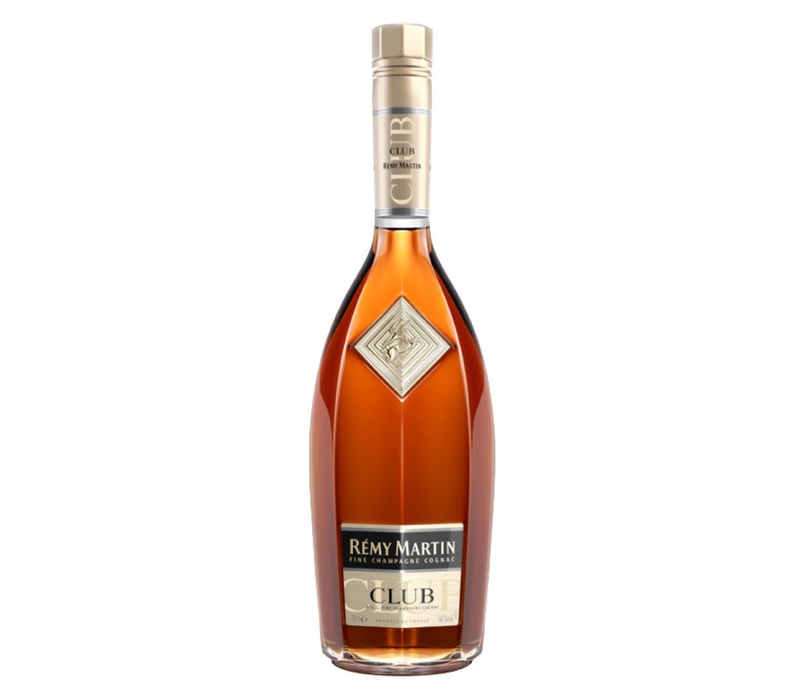 cognacs are best paired with spiced and heavy meat dishes — think marinated meat and roast pork. 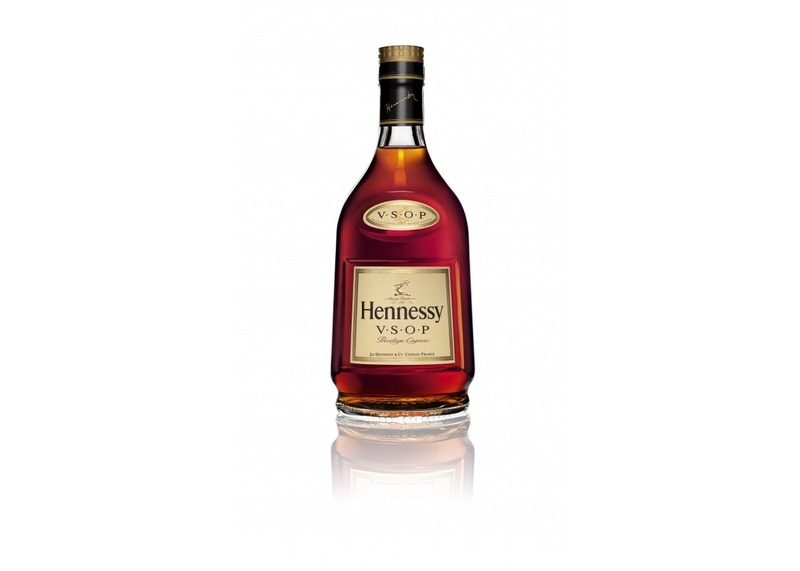 The cognac is young, which means its spicy flavours will go well with the strong flavours of the food. As for your lighter dishes such as vegetables and steamed fish, bring out the X.O. bottles. The older X.O. flavours are more floral, sweet, and elegant, which makes it a good pairing choice. What about our expensive bottles of cognac, we hear you ask. 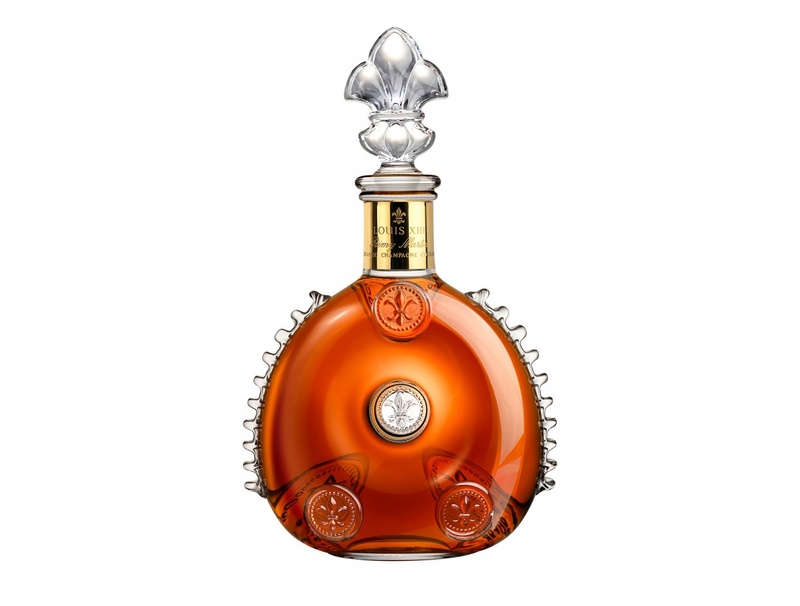 If you’re feeling generous and want to break out the Louis XIII or Hennessy Paradis Imperial bottles, we suggest having them on their own after your dinner. 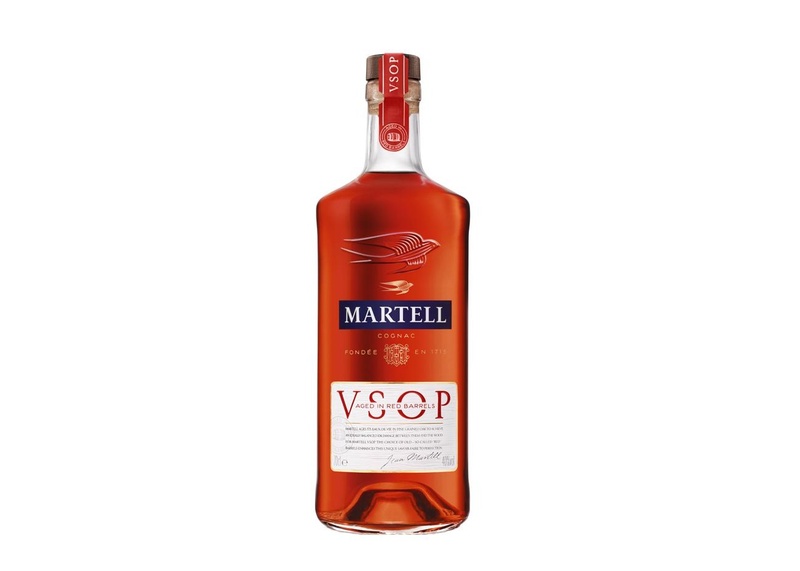 Don’t have a bottle of cognac yet? Worry not — we have several recommendations for you to get below.